Beauty, simple or complex, coupled with distinctive detail, make our designs award-winning. Not only do you benefit from a landscape which enhances your style of living, but the surrounding community is visually enriched by the beauty you had a part in creating. 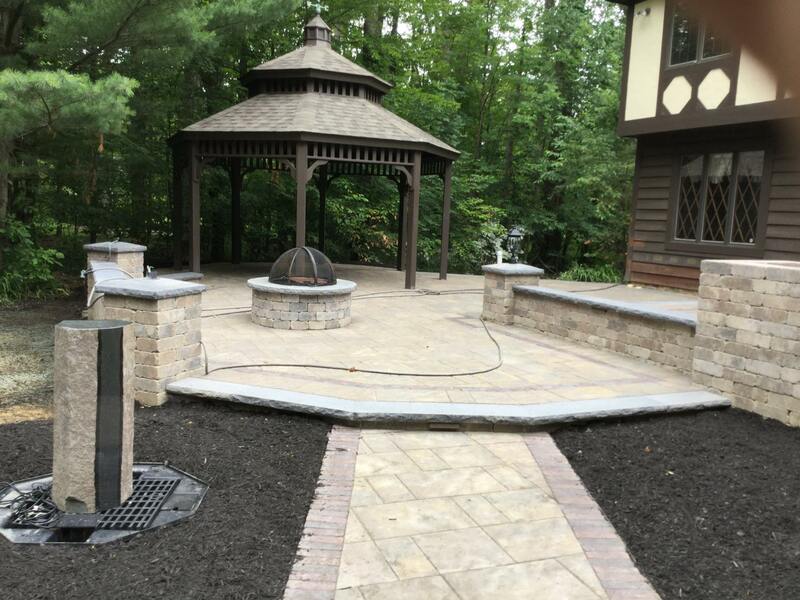 Our expert hardscape construction services create the living spaces for outdoor entertainment or relaxation that are a natural extension of your home, including custom stonework, brickwork, outdoor structures, water features and low-voltage lighting. 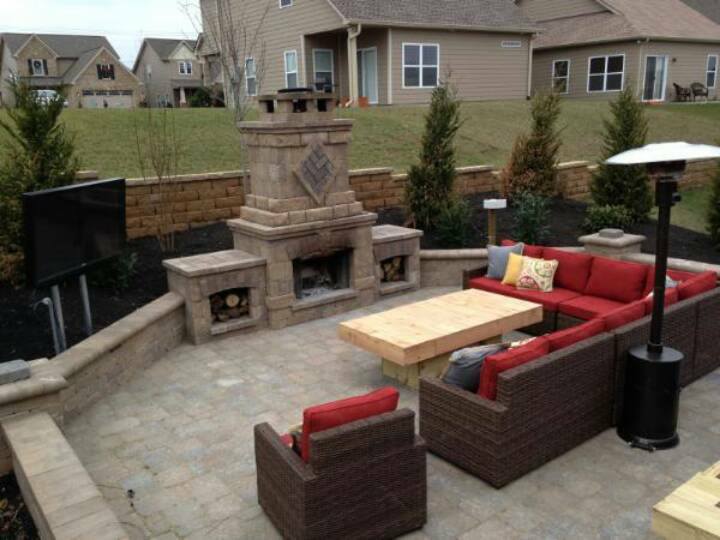 Your yard isn’t complete without installation and planting of trees, shrubs, perennials, bulbs and annuals that are not only hardy to Ohio’s climate but are carefully considered for your garden so that you can enjoy your home landscape for years to come.